1. Delete your viewing history to reset Netflix's recommendation engine. Navigate to Account > Viewing activity and click 🚫 beside the title you want to hide. 2. 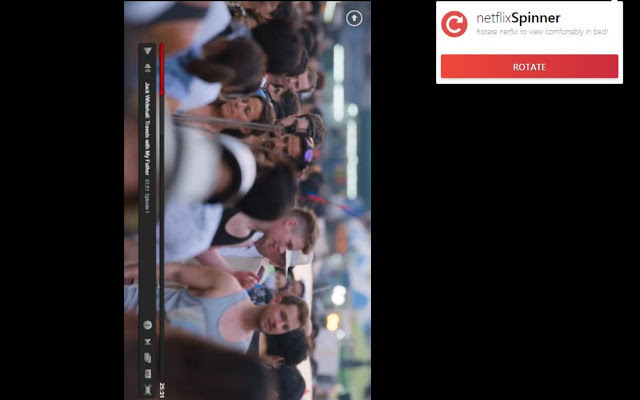 Watch Netflix in a floating browser window while also getting work done on your Mac. With the Helium OS X app, Netflix floats atop other windows even as you switch tasks — plus, you can make it translucent so you don't have to keep moving it around. 3. Listen to Netflix movies and TV shows as audiobooks. Audio description is an "optional narration that describes what is happening on-screen, including physical actions, facial expressions, costumes, settings and scene changes," per Netflix. You can enable audio narration by clicking the Dialog icon, though it's not available for all titles. In the app, see which titles have audio description available by clicking Search and scrolling to the very bottom. On desktop, find titles with audio description here or scroll to the bottom of the homepage and click Audio Description. iPhone users can also listen to the audio description with the screen off. First, play the title with audio description enabled. Next, turn the screen off; this will also turn off Netflix. Then, turn the screen back on and press the play button. 4. 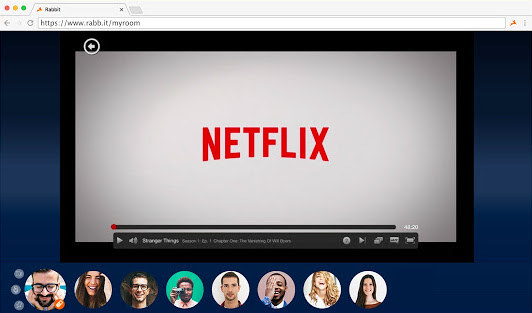 Watch Netflix remotely with friends using Rabbit or Netflix Party. The perfect solution for long-distance BFFs or couples. Read more about Rabbit and Netflix Party here. 5. Reduce cellular data usage when streaming on your phone or tablet. 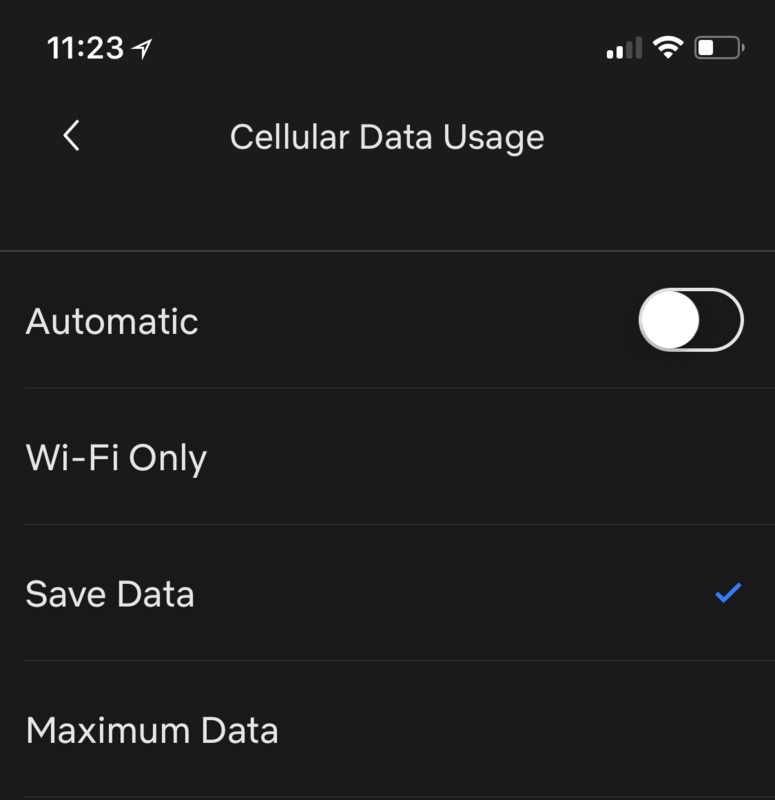 In the app, navigate to App Settings > Cellular Data Usage, turn off Automatic, and select Save Data. Or in your browser, navigate to Account > Playback settings and select Low. 6. Get the most out of your Standard or Premium Netflix subscription when you're connected to Wi-Fi. 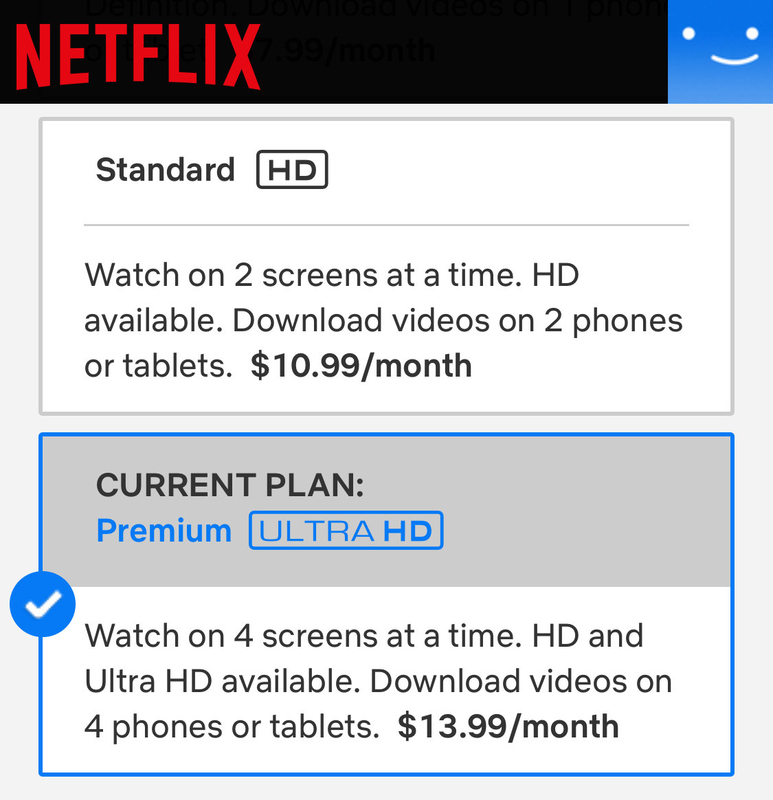 The Standard subscription lets you stream in HD, while the Premium subscription lets you stream in ~Ultra HD~. 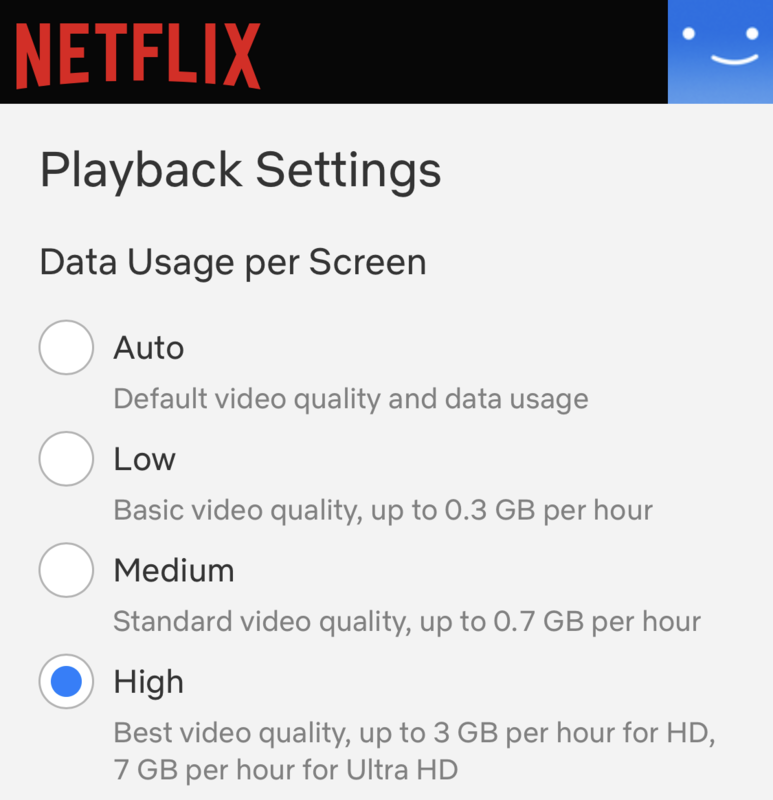 For the best video quality, select High in Playback Settings. 7. Customize the appearance of subtitles. Go to Account > Subtitle appearance and then have at it. 8. 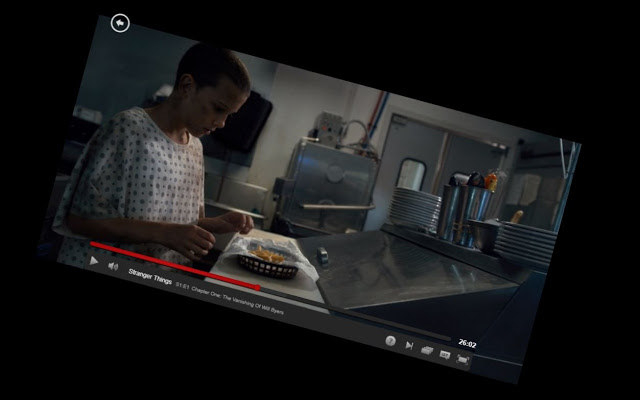 Rotate or flip your laptop screen using the Netflix Flip Chrome extension to watch comfortably in bed. No more straining your neck to watch Netflix while lying on your side. 9. See what's new, what's popular, and what's leaving Netflix on Flixable. Flixable is "a Netflix search engine that offers a complete, searchable, and browsable list of all the movies and TV shows that are currently streaming on Netflix in the US." 10. For better bingeing, use the Never Ending Netflix Chrome extension to disable "Are you still watching?" prompts and skip title sequences. Skipping the title sequence of every episode of Friends would save you two hours and 52 minutes. 11. Or, conversely, disable Auto-Play to prevent the next episode from playing automatically. Go to Account > Playback settings and uncheck Play next episode automatically. 12. 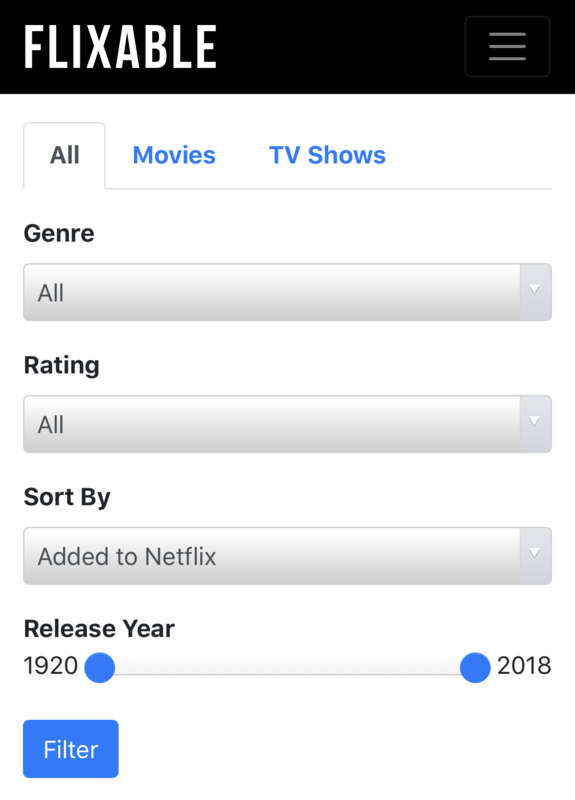 Use the IMDb Ratings for Netflix Chrome extension to see a title's IMDb rating when you hover over its thumbnail. Gaga: Five Foot Two has an IMDb rating of 7.1. 13. Or sort Netflix movies by their Tomatometer score on Rotten Tomatoes. You can do the same thing for movies on Amazon Prime, HBO Go, etc. 14. Bid Netflix buffering adieu. 15. 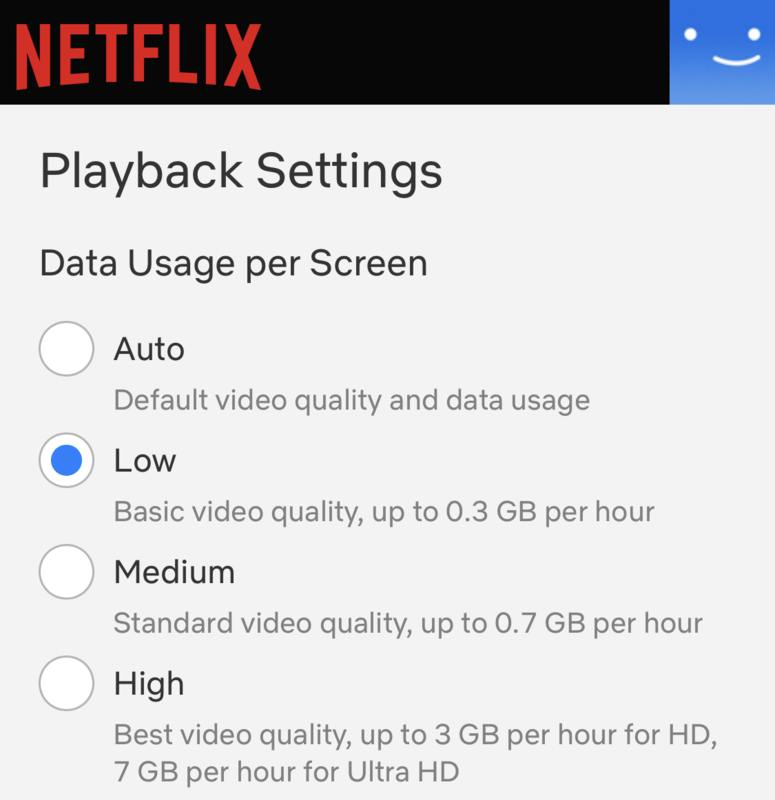 Download movies and TV shows in the Netflix app for offline viewing. Just make sure (1) that you give yourself enough time to download the titles you want over Wi-Fi and (2) that your phone has enough storage space. 16. Let Netflix Roulette pick something for you to watch. Indecisive? Then this is for you. 17. Use this URL + a category code to look up incredibly niche subgenres. 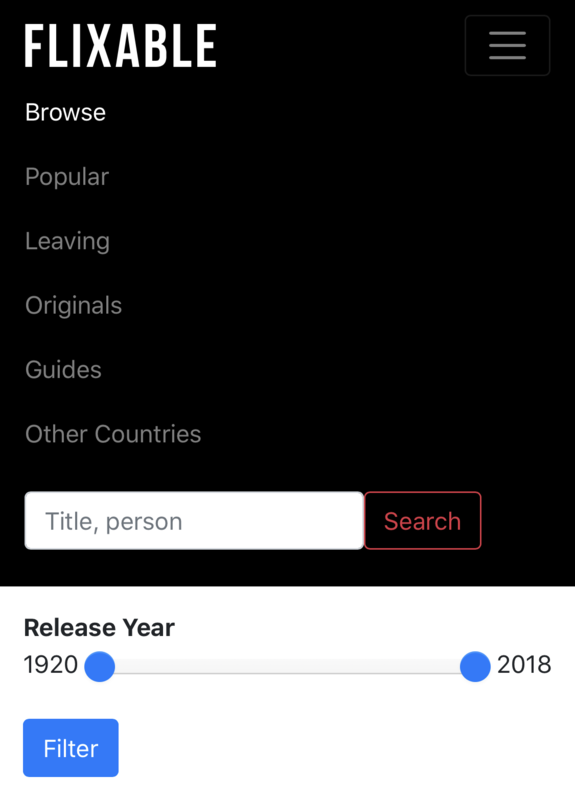 First, copy this URL — http://www.netflix.com/browse/genre/ — into your browser. Next, add a code from this list of Netflix categories (or from this super extensive list) to the end of it. Then, hit search. 18. Use these helpful keyboard shortcuts. 19. Kick moochers off your account. If you've shared your password with a few too many people, just go to Account > Sign out of all devices to reclaim control. 20. Request TV shows or movies you'd like to see on Netflix. 21. See titles in My List in the order that you added them. Go to Account > Order in My List and select Manual Ordering.